Love a Mexican but hate that sinking feeling that you might have just ingested your own body weight in grease? 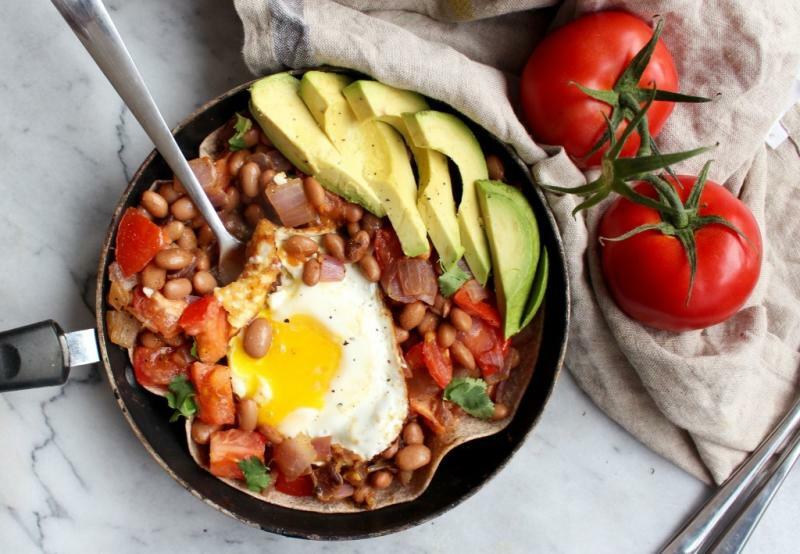 It often gets a bad rap but, from protein-packed pinto beans to everyone’s favourite superfood (the avocado, obvi), Mexican cuisine is made up of a veritable powerhouse of health-boosting ingredients. With these recipes’ clever hacks, you’ll get all of the benefits (and all of the yums) with none of the regrets. It’s time to ditch the post-Chiquito/Chimichanga guilt and dig out the oven gloves. 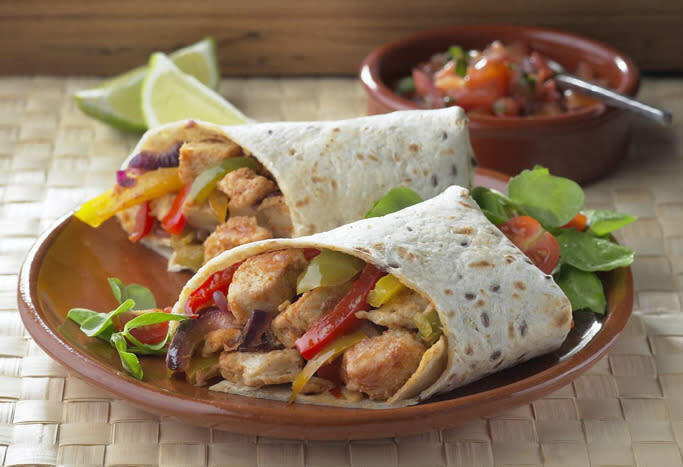 Cut the fat and calorie content of your Friday night fajita fix in half by going DIY, and switching chicken for Quorn. Make it even easier: Use pre-seasoned Quorn Fajita Strips. Make it even healthier: Use wholewheat tortilla wraps and throw in a handful of chopped mushrooms. Get the recipe from Candis. Cheesy risotto fan? 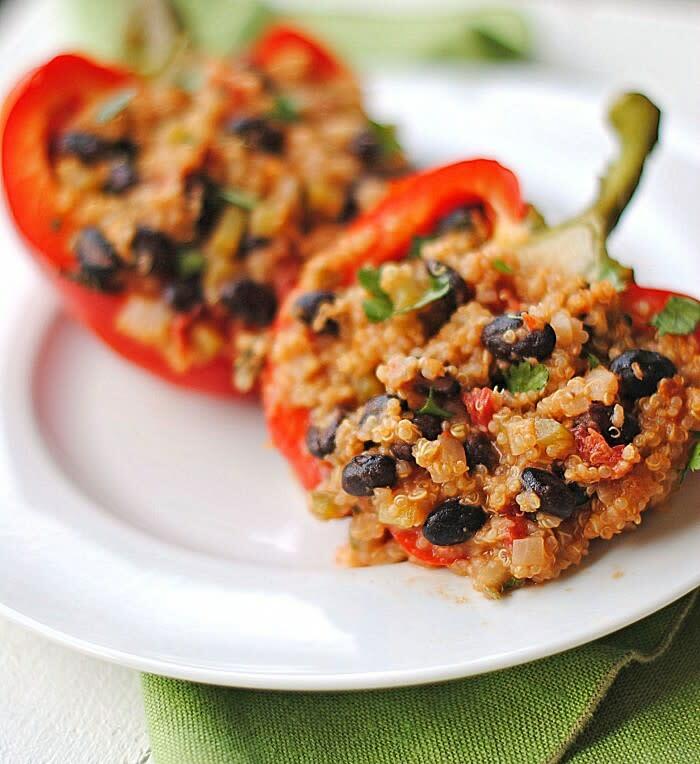 This combination of quinoa, black beans, tomatoes and red pepper will alleviate any carb and/or dairy-related feelings of guilt. It’s also heaven on a plate. Make it even easier: Can’t get your hands on Trader Joe’s cheese? Try Monterey Jack, Red Leicester, or Sainsbury’s chilli-infused Mexicana. Make it even healthier: Team with a crunchy side salad. 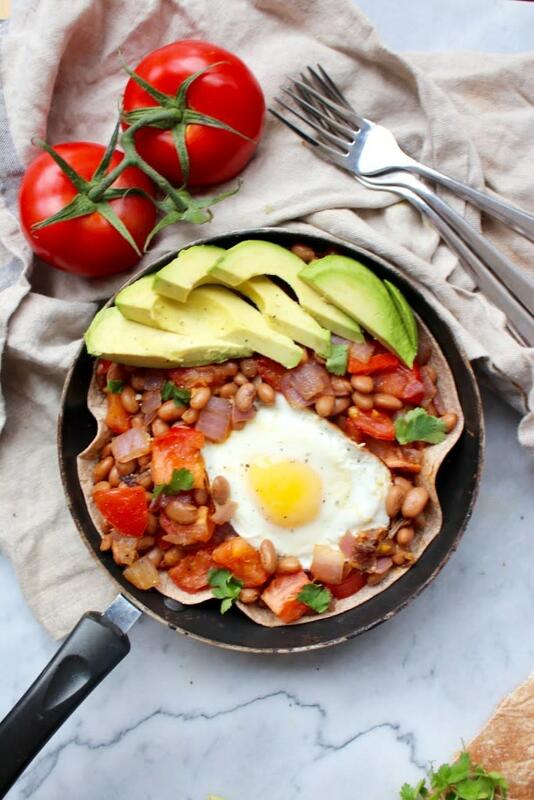 Get the recipe from Eat Yourself Skinny. Peppers aren’t the only vegetables ripe for a good stuffing this summer. 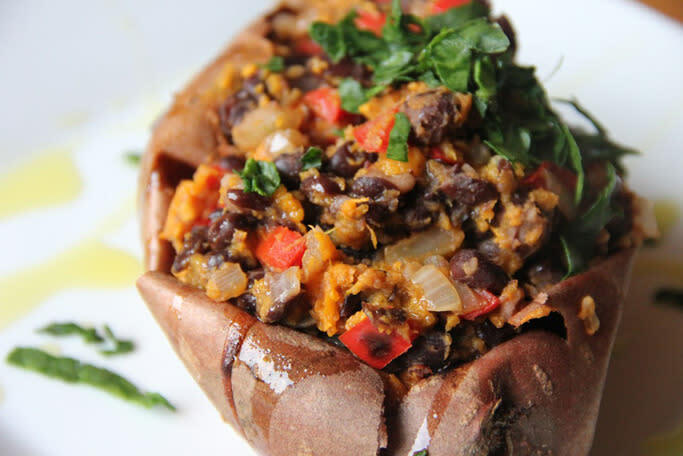 The sweet potato is one of the most nutritious foods on earth, gram for gram. Add beans, peppers and parsley and you’ve got yourself a party. Make it even healthier: Add a squeeze of lime juice. Get the recipe from Glow Kitchen. Your fry-up just got pimped. And brunch just became worth waking up for. Make it even easier: Can’t find cilantro? Coriander, derived from the same plant, is a great sub. Make it even tastier: Add a chopped jalopeño, a sprinkle of grated cheese and a little shredded lettuce. Get the recipe from The Whole Tara. 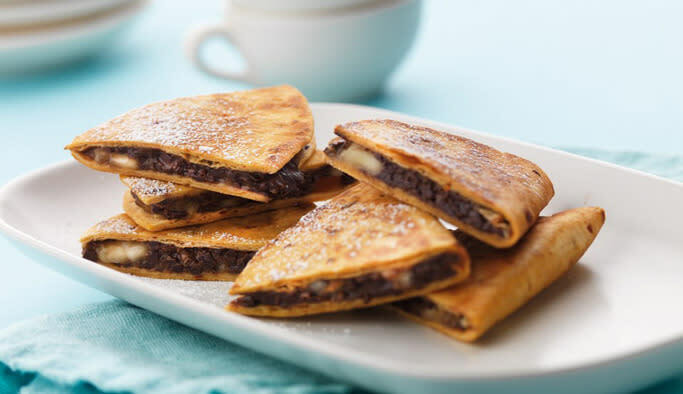 A quesadilla - and a sweet one at that - which will bump up your antioxidant and potassium quotients? Go, go, go! Just remember to use the best quality dark chocolate you can find - the higher the cocoa content, the shinier your halo. Make it even healthier: Use wholewheat tortillas and dry fry in a good non-stick saucepan - or switch the butter for coconut oil. Make it even tastier: Try chilli or lime-infused chocolate for an added kick. Get the recipe from Santa Maria World.